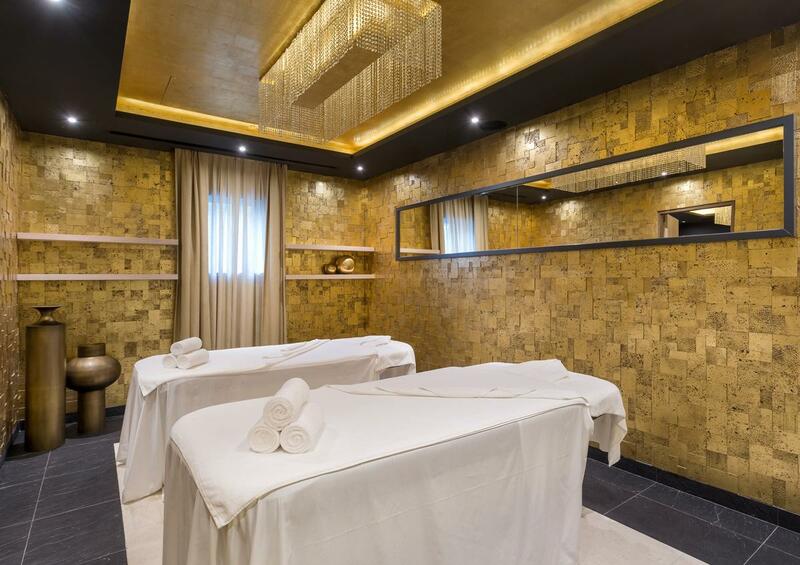 The 11,000sq ft (1,100sq m) Serenity, The Art of Well Being has opened at Pine Cliffs Ocean Suites in Portugal, complete with a signature 'spa within a spa' suite decorated in gold leaf. 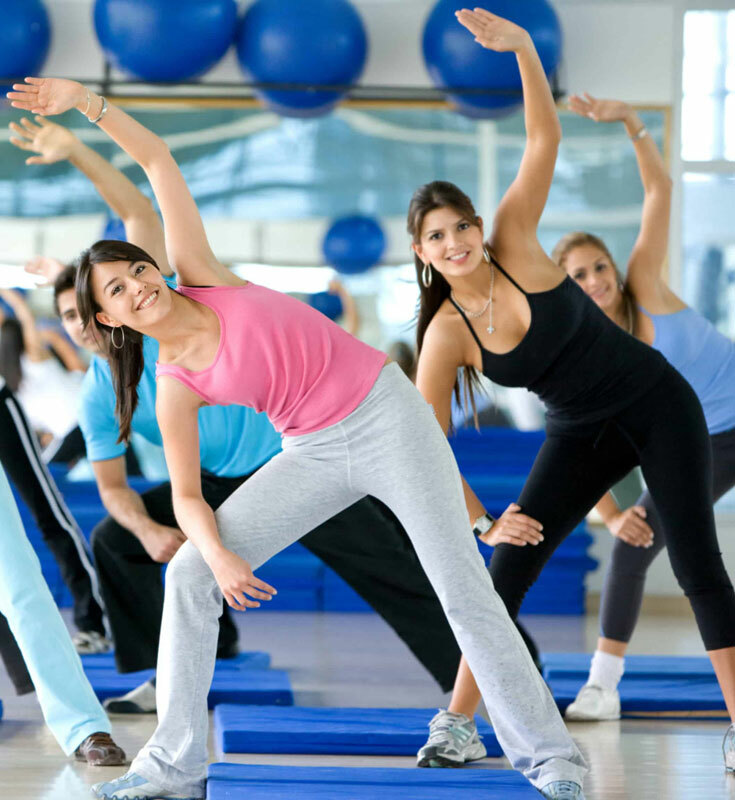 Developed by United Investments Portugal in conjunction with hospitality consultants RLA, the 11,800 sq ft (1,100sq m) spa in the Algarve offers a range of treatments and activities, including meditation, yoga and exercise classes. In July, Pine Cliffs Hotel completed a US$57m (€51m, £44m) 18-month renovation, adding Pine Cliffs Ocean Suites to the complex. 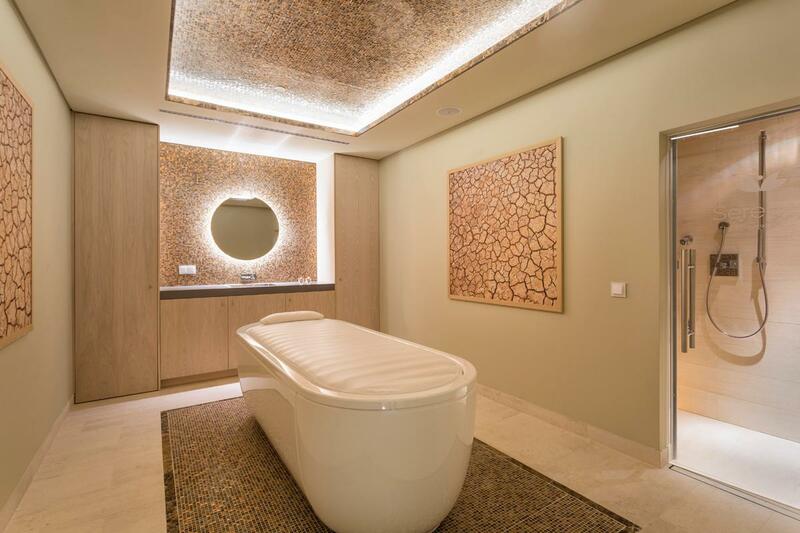 Serenity, The Art of Well Being boasts 12 treatment rooms – including a Japanese-inspired Sakura for Oriental treatments such as shiatsu, Thai and ayurvedic massage – as well as a hydro-bath room and dry flotation device. Its Serenity Thermal Oasis includes a hydrotherapy pool, sauna with Himalayan rock salt, experience showers, steam room, ice fountains, Kneipp therapy pool, outdoor whirlpool and both indoor and outdoor relaxation areas. 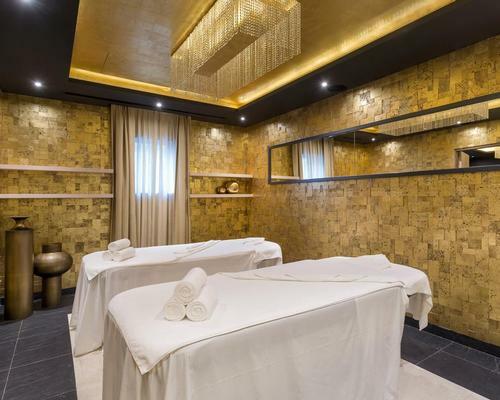 The spa is fully equipped with Gharieni furniture, including the MLW series spa tables, and is using skincare brands ila, Sensai, Charme d'Orient, Thalgo, The Organic Pharmacy and Gentlemen's Tonic, as well as haircare brand Kerastase and nail brand Margaret Dabbs. 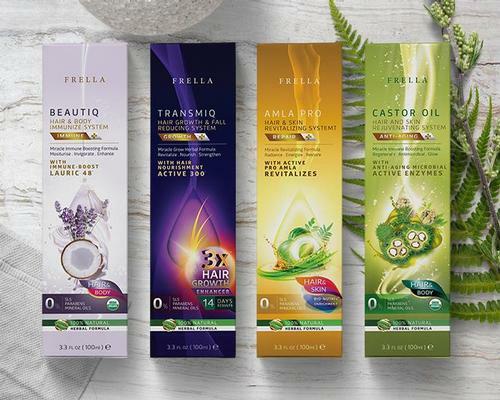 Its signature treatment - Senses of the Algarve - lasts 80 minutes and uses sea salt from nearby Tavira, antioxidant-rich Algarve orange essential oil and locally-grown carob, which is a sweet and healthy substitute for chocolate. Its new restaurant, Zest, specialises in organic, natural and raw foods, juices and tonics. Pine Cliffs Hotel, which is part of Starwood's Luxury Collection, also has sports and fitness facilities, as well as a nine-hole golf course, six outdoor pools, water sports and an Annabel Croft Tennis Academy.